The Oklahoma Museum Network spans the state! Want to visit them all? Guests may upgrade their membership with the OMN Boost at their home museum to get access for up to five guests to all OMN partner museums. 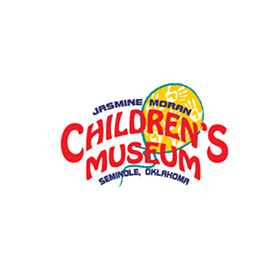 Jasmine Moran Children's Museum in Seminole, Oklahoma, is one of the world's largest children's museums. At Jasmine Moran, children ages 3-12 can explore their world! The hands-on, award-winning museum is uniquely created as an imaginary town where children can actually be the doctor, the judge, the firefighter, the waterworks engineer and so much more! 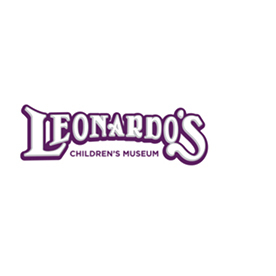 Leonardo’s Children’s Museum in Enid, Oklahoma, offers the opportunity for open-ended exploration and allows families to grow stronger together through interactive play and educational experiences. The first floor of exciting experiences focuses on motor skill development, experimentation with simple machines and just plain fun, while also showcasing industry icons that dominate the Oklahoma landscape such as oil derricks and pump jacks. The second floor focuses on the experience of living in and around Enid, with features including energy, health and technology themes to help children connect with the world around them. 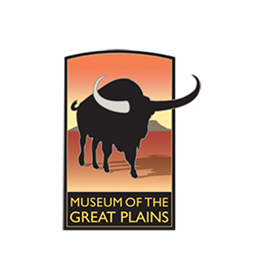 At the Museum of the Great Plains in Lawton, Oklahoma, the natural and cultural history of the Great Plains of North America is studied and shown in many exhibits and programs that will be enjoyed by all members of the family. Special events include a twice-yearly encampment of 1830s trappers and hunters, plus re-enactments of 19th and 20th century events and activities. 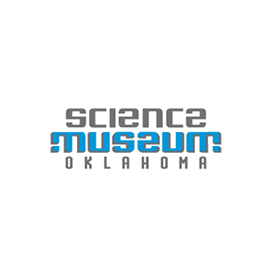 Science Museum Oklahoma, the state's premier destination for family fun, houses more than eight acres of hands-on science experiences with thousands of space, aviation and cultural artifacts in the mix. From traveling beyond the Milky Way in the Kirkpatrick Planetarium and the explosive fun of Science Live to discovering where the familiar meets the fantastical in CurioCity, the museum allows your inner-child to run wild. Guests at Tulsa Children’s Museum Discovery Lab can experience science demos, The WorkShop, a labyrinth of tunnels and a slide made from packing tape, and more. Discovery Lab is a place where kids and their families can make, play, and design things using real stuff in new and different ways. Inspired by the best practices in children’s museum design, Discovery Lab offers an environment where fun and education meet hands-on.